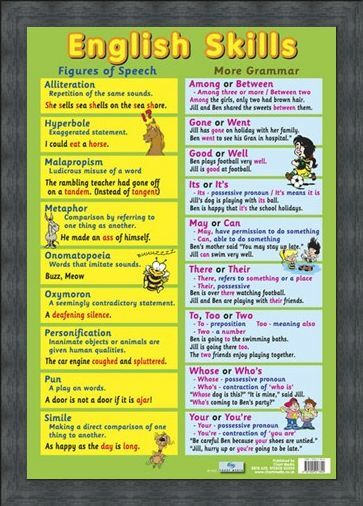 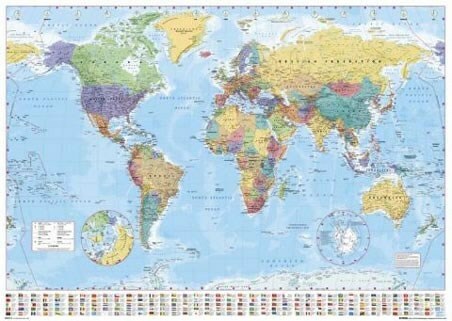 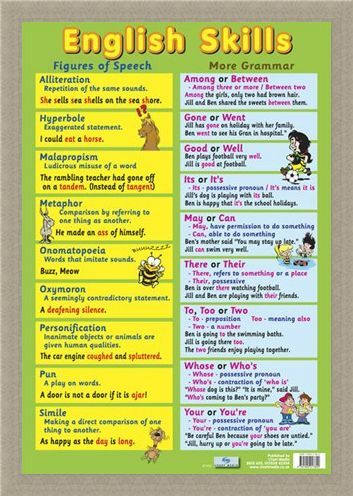 English Skills Mini Poster: This glossy, educational poster is the perfect start for children who are venturing into more advanced English. 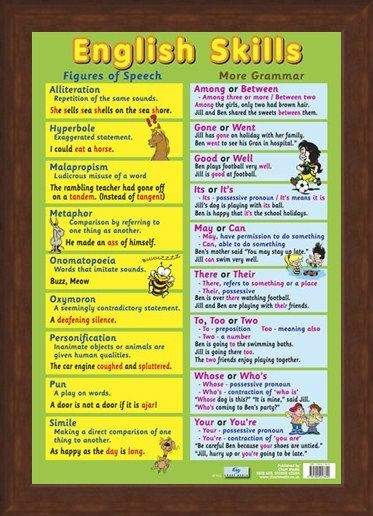 Bursting with information on figures of speech and grammar, your child will soon be up there with Shakespeare and Samuel Beckett. The first section of the poster contains nine figures of speech and their explanations including alliterations, malapropisms, oxymorons and similes as well as many more. 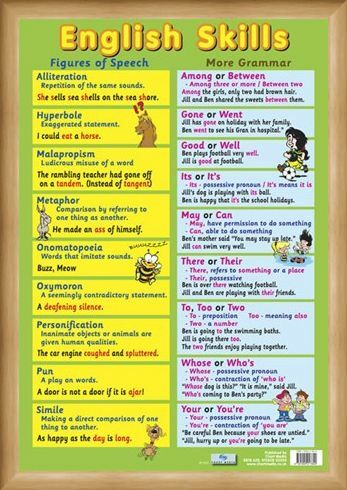 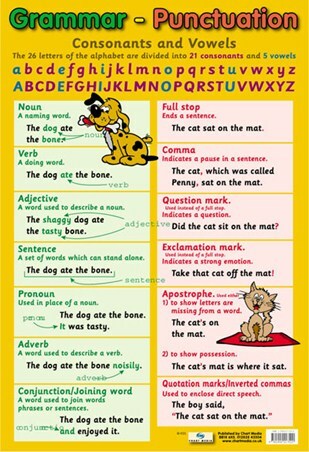 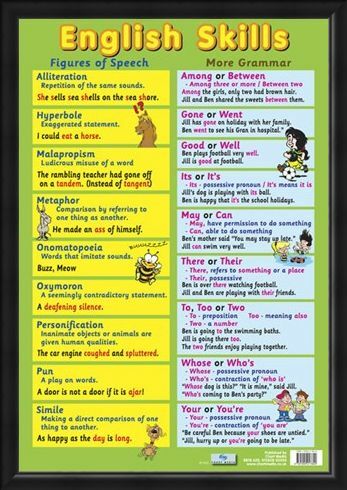 The second section of the poster focuses on grammar such as when to use words like there and their and may or can. 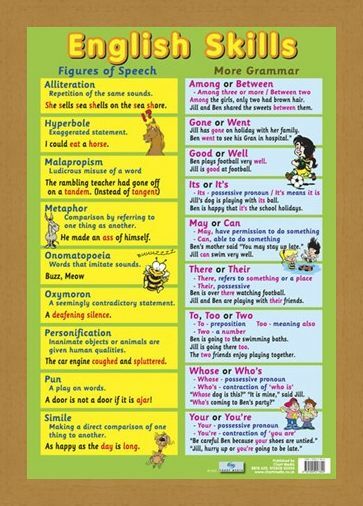 Each has an example to make the words and meanings easily understandable and there are colourful illustrations included to help with association. 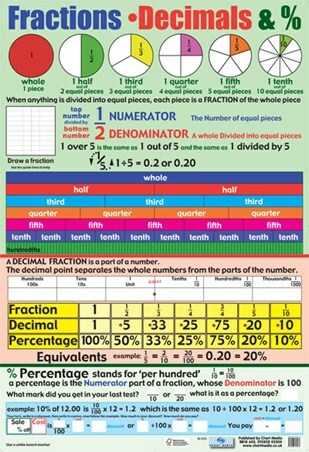 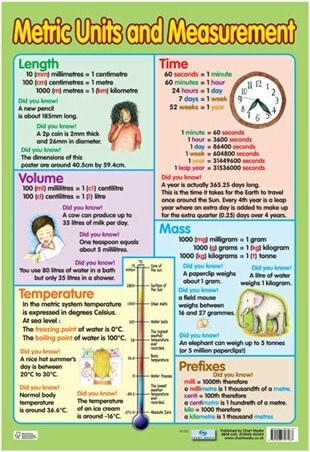 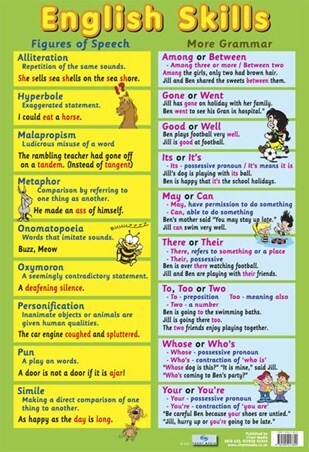 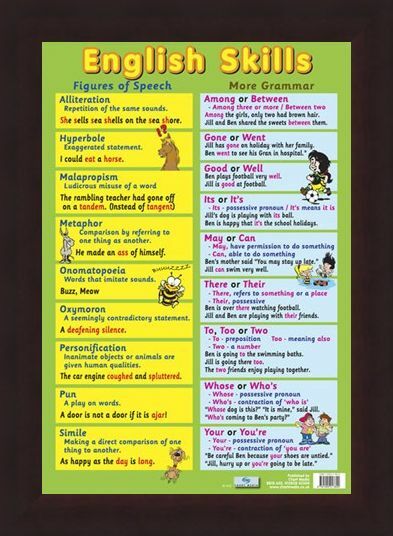 A great mini poster for children at home or at school who are looking to make the next step into the English language. 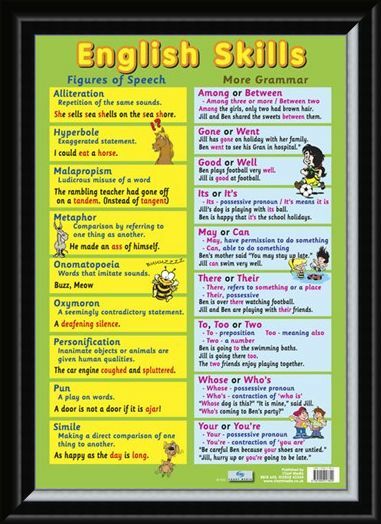 High quality, framed English Skills, Figures of Speech and Grammar mini poster with a bespoke frame by our custom framing service.